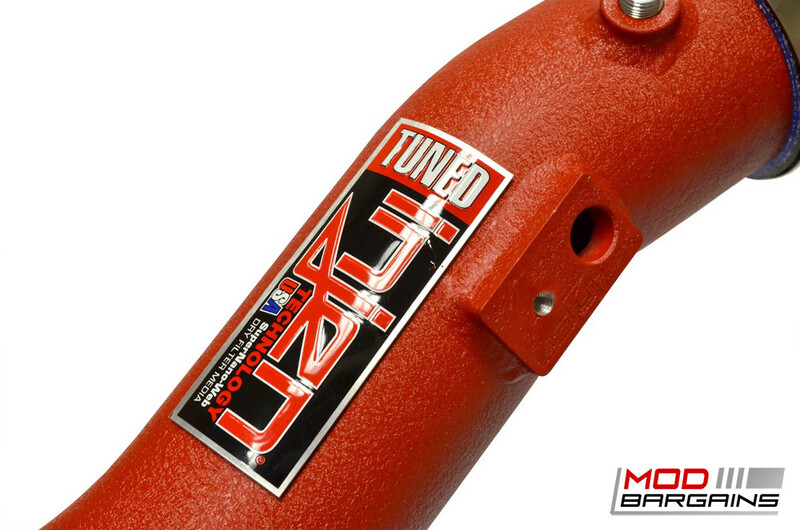 Get improved turbo spool speed and air velocity to give you improved power and acceleration. 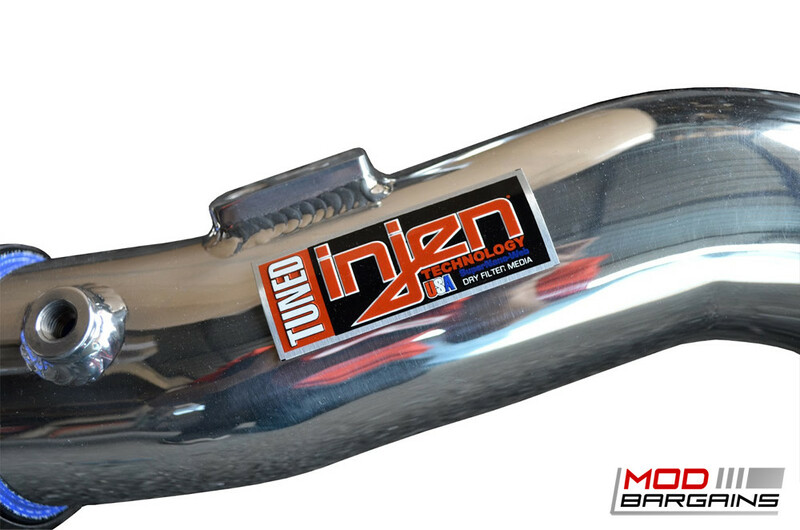 Give your 2.0T Camaro better performance and killer underhood style with these aluminum intercooler pipes. 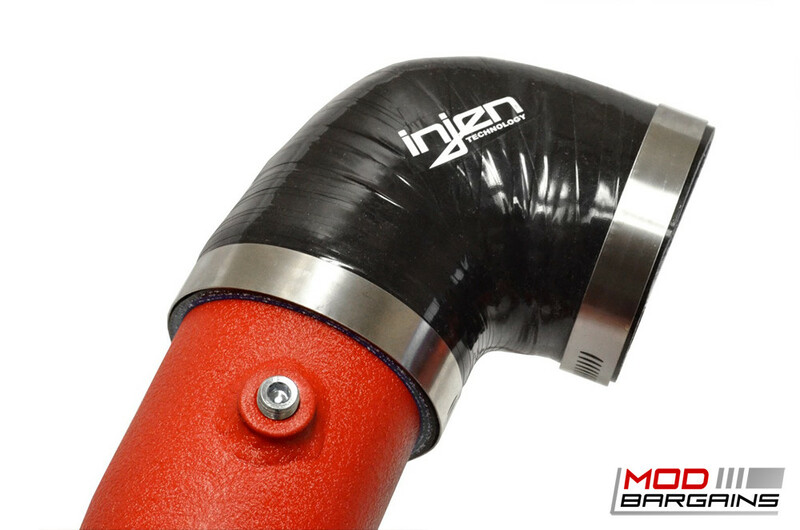 The OEM intercooler piping on the 2.0T are made of plastic and various flex sections so the airflow going through the intercooler is losing velocity. The benefit of the mandrel bent aluminum piping from Injen is that the path of the charged air going through the piping is smooth which allows greater air velocity and increases responsiveness. 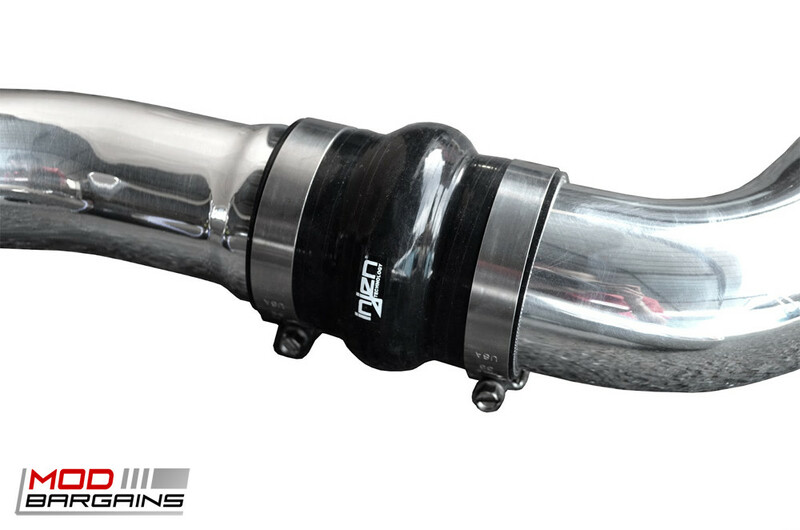 You also get the added benefit of better longevity with the aluminum pipes versus the OEM plastic. Plastic that is exposed to a lot of heat will degrade and crack over time whereas these aluminum pipes will last significantly longer. With added durability, performance, and looks what's not to like?